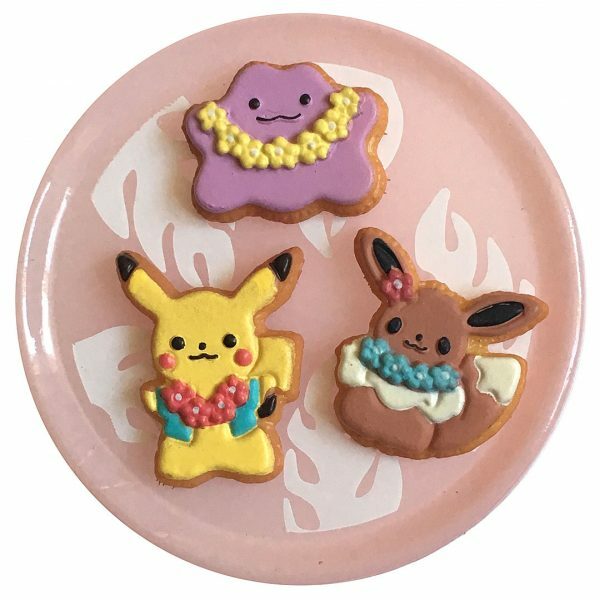 Nicolette's Kawaii Japan Buys - Super Cute Kawaii!! I bought so much amazing stuff in Japan that I needed to buy myself a massive bag to get it all home safely! These are a few of my favourites. My favourite (and most expensive!) 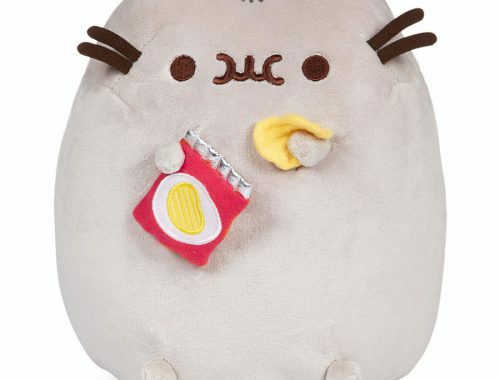 purchase from our Japan trip is my Kogumachan plush and his intensive wardrobe. I love all of his outfits especially the hoodie with his picture on it – so cute! 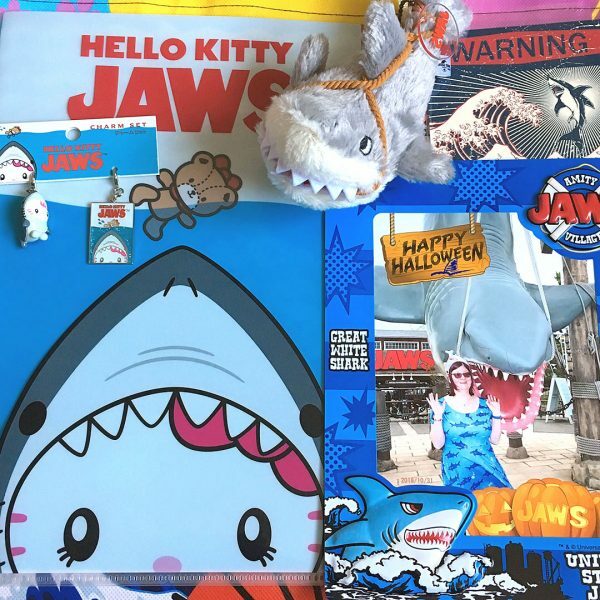 Pretty much my only reason for wanting to go to Universal Studios Japan was to go on the Jaws ride in my Cakes With Faces shark dress and buy loads of kawaii Jaws goodies. I managed to do both and this is some of my haul, including my photo in the actual best frame ever. 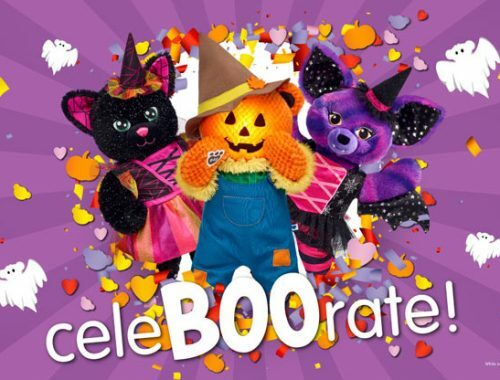 They asked me to look scared but I didn’t want to! More kawaii sharks at B-side Label. 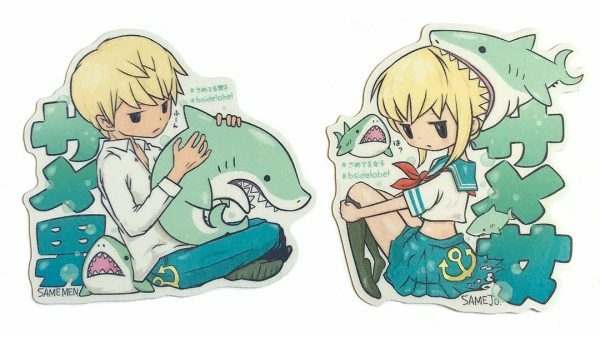 The choice of stickers they have is just overwhelming but I loved these cute kids with their shark buddies. 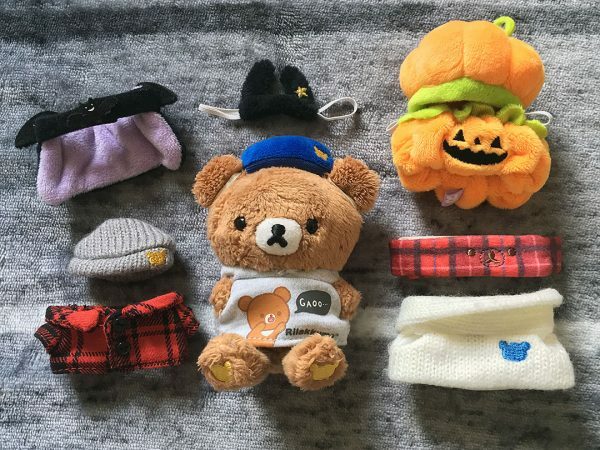 I have quite a large plaster collection (bandages for US folks) and canʼt resist adding to it with more kawaii sets. 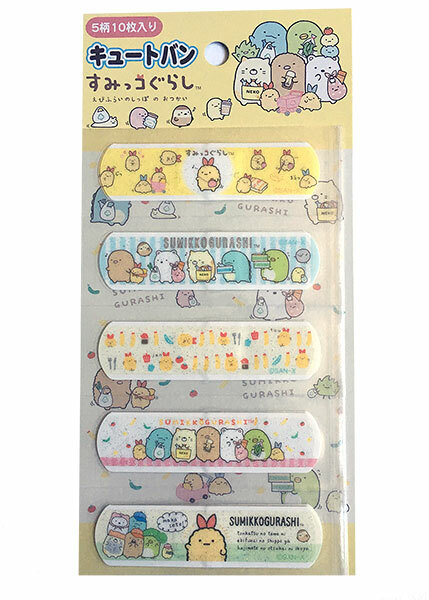 These feature the adorable Sumikko Gurashi characters doing some shopping and theyʼre glittery! What better to cheer yourself up if you have an owie? 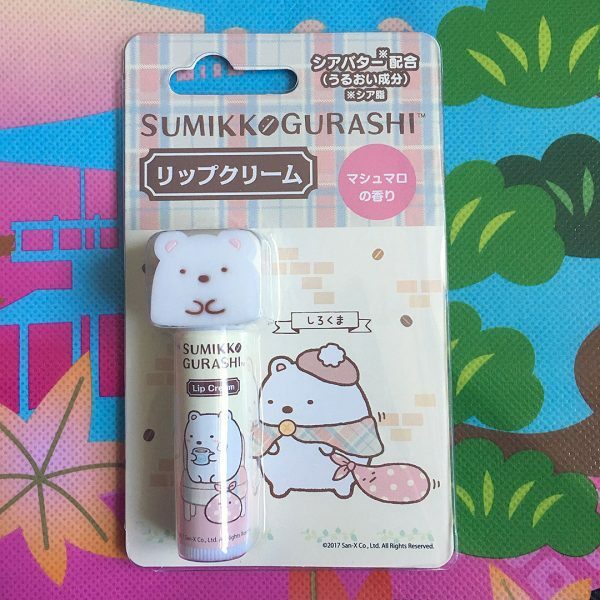 I use loads of lip balm anyway so this was an essential purchase – useful and kawaii with a yummy vanilla taste. Good to know Shirokuma is looking after my lips this winter. 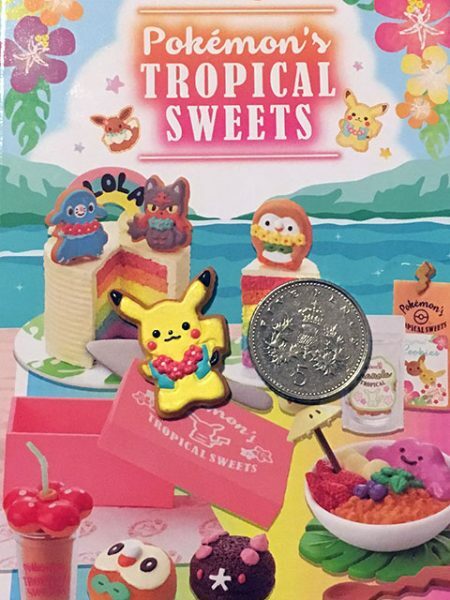 I didnʼt get a lot of Re-Ment or gachapon this time but loved the whole Pokémon Tropical Sweets collection and was lucky enough to get the tiny iced cookies. Look at the detail! 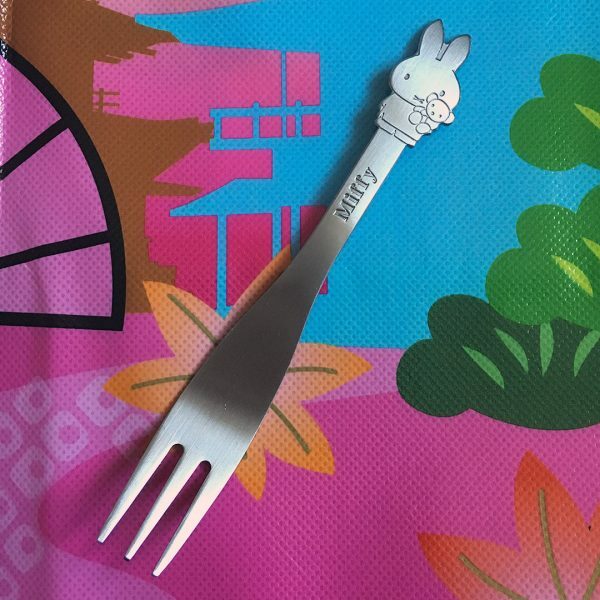 Miffy Sakura Kitchen in Arashiyama was one of my favourite places we visited with an amazing range of Miffy themed goods! I could have bought the whole shop but settled on this cute little fork which is perfect for cake. 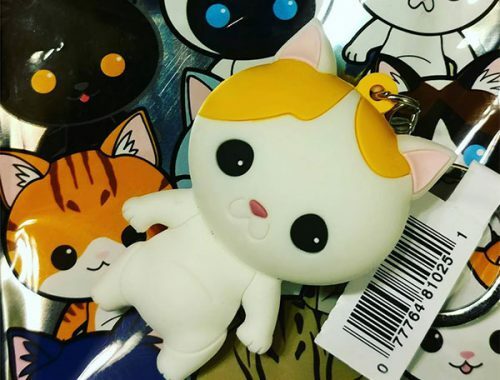 You can also see Marceline’s favourite Japan buys or read all our Visiting Japan posts.